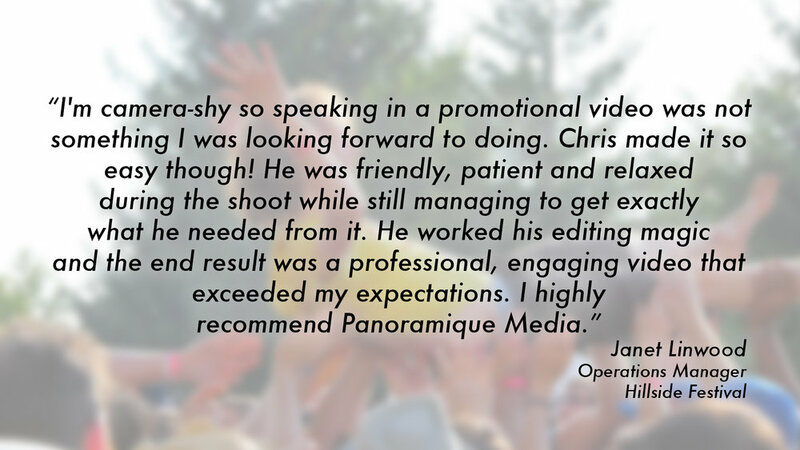 I'm Chris Monteiro and I'm Panoramique Media. I take a cinematic approach to every project because it's the little details that make original content creation truly stand out. The kind of content that makes you and your customers/fans eager to share with friends, family, and their networks. I love what I do and I strive to be the best at it. I don't want to do ‘just another shot’, I want my images to tell engaging stories about who's in front of the lens. 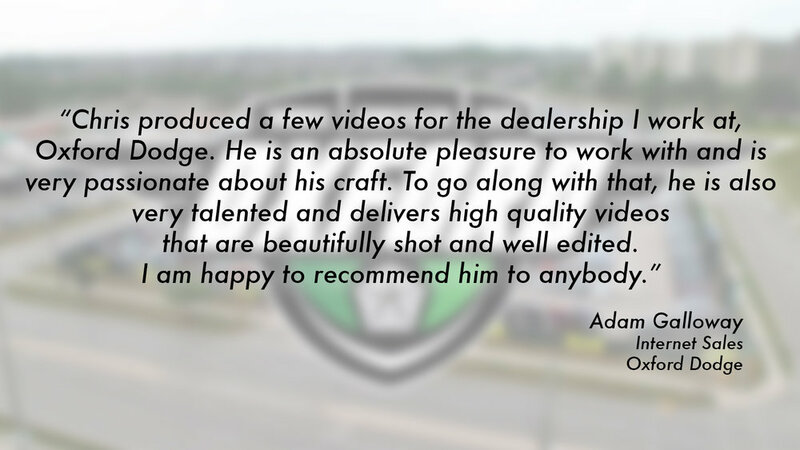 I've produced hundreds of videos and projects of all sizes, from small local business to big commercial brands. I provide original creative photos and videos to custom fit your brand and marketing strategy. I specialize in affordable digital video & media production that targets your customer base across all social media platforms and offer a variety of professional services including: 4K videography, aerial drone video and photography, audio recording, and still photography services. 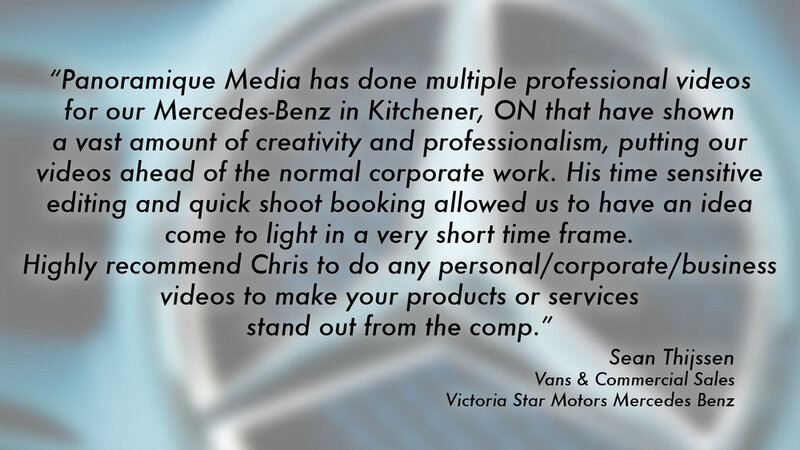 I've worked with individuals and businesses in Kitchener, Waterloo, Guelph, Cambridge, Brantford, Milton, Oakville, Mississauga, Toronto, Woodstock, London, but I am always excited by the opportunity to travel.